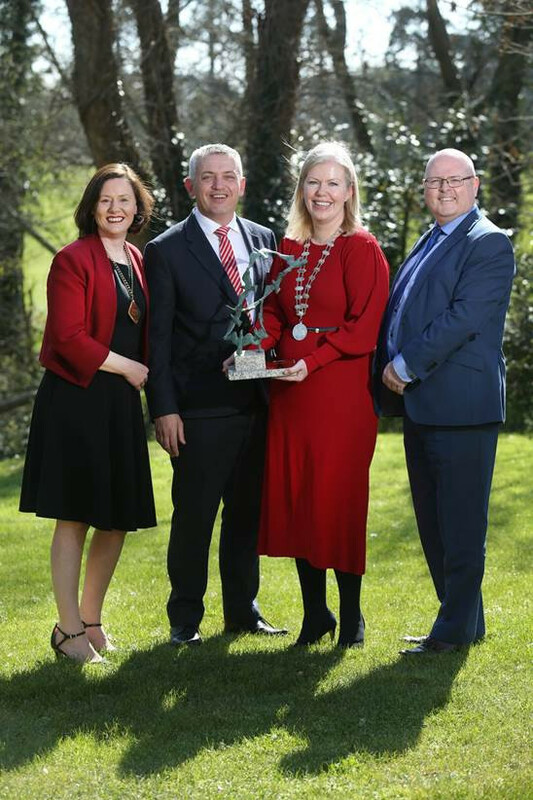 County Kildare Chamber was yesterday (10 April 2019) named Chamber of the Year at the Chambers Ireland Annual Chamber Awards, sponsored by Zurich. 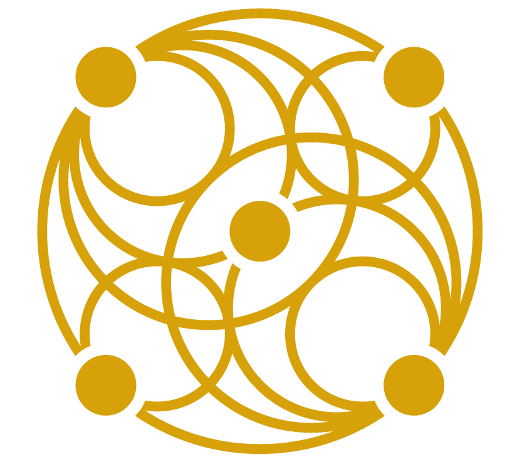 The awards are an opportunity to recognise best practice and to showcase the diverse activity taking place across the country led by Chambers. Siobhan Kinsella, President of Chambers Ireland said, “It’s fantastic to see such creativity and energy from Chambers across the country on display at today’s ceremony. 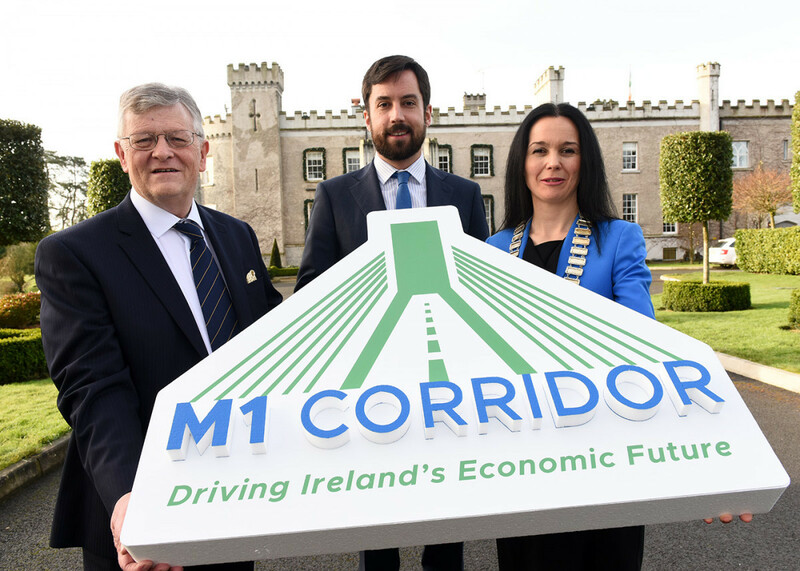 The winning projects, as well as all of the shortlisted projects, are a reminder of what opportunities, knowledge and skills are available of a national standard which continue to be accessible through local Chambers. The utmost of congratulations to all the award-winning Chambers. 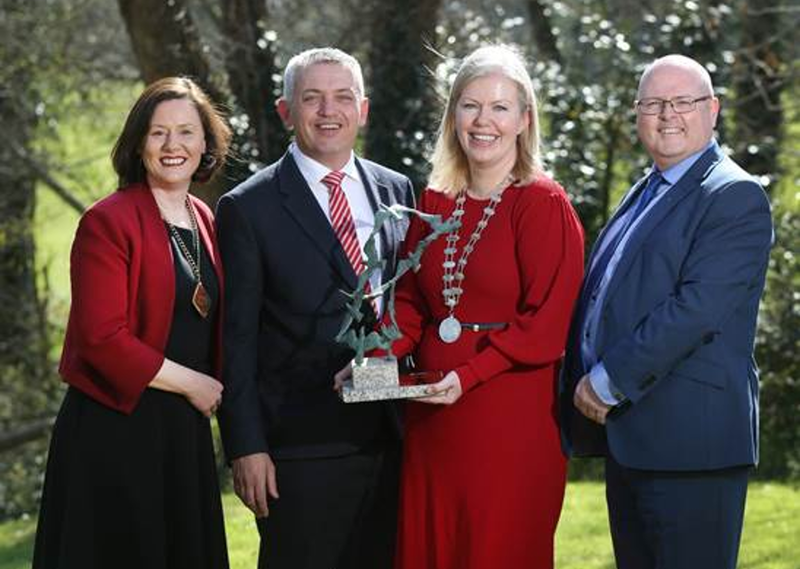 There were five awards presented on the night in addition to the overall ‘Chamber of the Year’ award.